With help from our online form, drivers in the Hillside, New Jersey area can value their trade-in and explore their new Honda upgrade options with ease! Route 22 Honda is The Smart Way To Trade™, so don't hesitate to submit an inquiry online now. Our professional auto appraisers will carefully evaluate your provided information, being sure to take into account the different ways you have cared for and stayed on top of a vehicle maintenance plan. 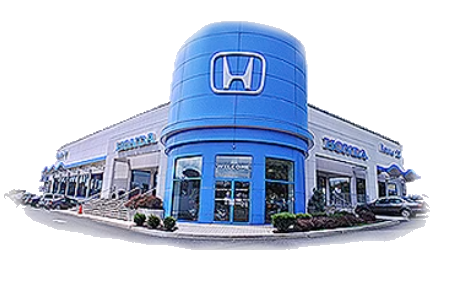 Route 22 Honda will be in touch soon to discuss your car's value as well as the financing services we offer so that you can trade up to a new Honda CR-V today!